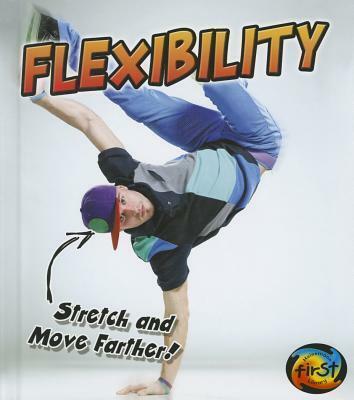 Why is flexibility important? How can you stay healthy? What are some fun, simple exercises we can all do to stay fit? Answer these questions and more with this simple and engaging text in the Exercise! series. Leveled text and vivid images help teach readers about important health concepts, while step-by-step directions help readers practice exercises on their own.